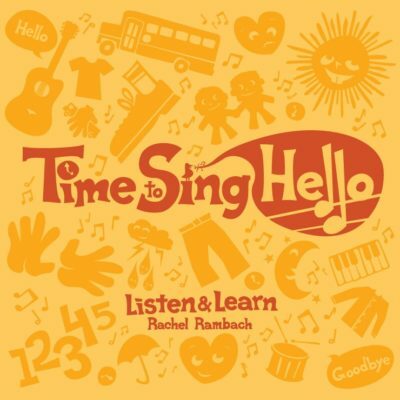 Download the lyrics, chords, mp3 and instrumental track for “Gentle Hands” written and recorded by Rachel Rambach, a board-certified music therapist and singer/songwriter. Bringing out the balloon ball in a group of young children always makes me a big nervous, because we all know how easily balloons can pop amongst such a crowd. Surprising, that hasn’t happened yet! That said, I look at the balloon ball as an opportunity to practice having gentle hands, which is what inspired this song. I love using “Gentle Hands” in a small group setting to give each child a chance to manipulate the balloon ball in an appropriate way. Not only are they practicing having a gentle touch, but they’re also strengthening both their fine and gross motor skills.